The Women's Resource Center located at 616 East Green Street. The Women’s Resources Center is organizing an ICARE challenge during Sexual Assault Awareness Month to encourage student participation. Students are encouraged to attend ICARE or I Heart Healthy Relationships workshops to be entered into a raffle for a chance to win prizes, which includes free coffee from Espresso Royale or items from a list that will be updated throughout the month. ICARE is a 90-minute interactive workshop intended for students to better understand sexual consent and intervention methods in negative sexual situations. IHHR, on the other hand, is an hour long workshop intended to offer ways for students to learn how to maintain healthy relationships by communicating effectively. This session seeks to explain relationships that should be avoided and how domestic violence can be prevented. Winners will be announced in early May, according to the Student Affairs website. Students will be entered into the raffle one time for each workshop they attend. If students attend both sessions, they will receive three entries into the drawing. Students who request and host a workshop for one of their organizations will receive two additional entries per request. 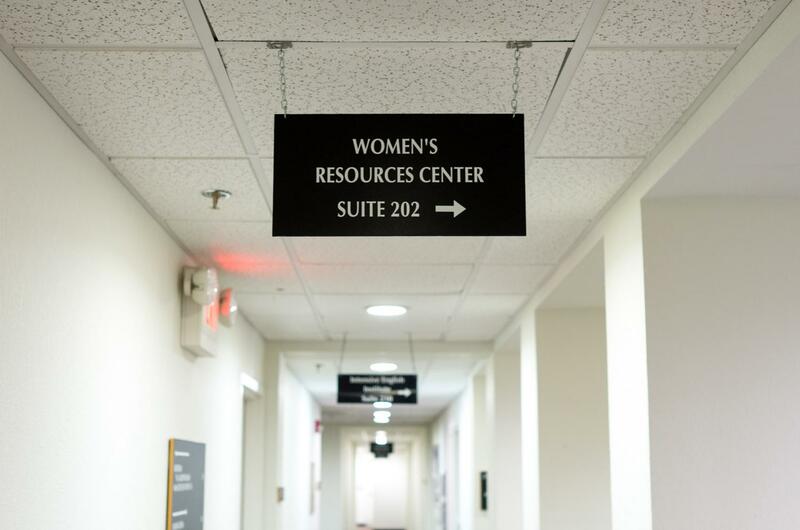 The workshops are currently scheduled for April 24 from 7 – 8 p.m. at the Women’s Resources Center, and additional dates will continue to be provided on the Student Affairs website. Students can also request a date that works better for them if the listed dates are not compatible.